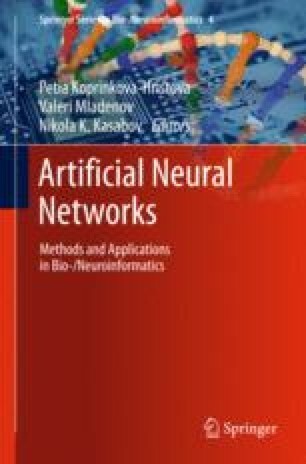 Reservoir computing has been successfully applied in difficult time series prediction tasks by injecting an input signal into a spatially extended reservoir of nonlinear subunits to perform history-dependent nonlinear computation. Recently, the network was replaced by a single nonlinear node, delay-coupled to itself. Instead of a spatial topology, subunits are arrayed in time along one delay span of the system. As a result, the reservoir exists only implicitly in a single delay differential equation, the numerical solving of which is costly.We give here a brief introduction to the general topic of delay-coupled reservoir computing and derive approximate analytical equations for the reservoir by solving the underlying system explicitly. The analytical approximation represents the system accurately and yields comparable performance in reservoir benchmark tasks, while reducing computational costs practically by several orders of magnitude. This has important implications with respect to electronic realizations of the reservoir and opens up new possibilities for optimization and theoretical investigation.